Dry herb vaporizers have totally changed the way we enjoy cannabis. 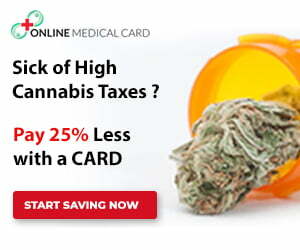 They offer a powerful and reliable option without the health risks that come with smoking. A dry herb vaporizer is ideal for use with solid herbs that you grind down. Some vaporizers are dual use so you can use it for both dry herbs and concentrates or oils. Dry herb vaporizers heat your cannabis without causing combustion. This results in no smoke and ensures pure vapor is absorbed directly into the body. These dry herb vaporizers can be either convection or conduction heating. Convection heating is a popular option for vaping as the herb is heated evenly without combustion. A dry herb vaporizer can come in various shapes and sizes, with the Pax 3 vaporizer being one of the most popular vaporizer models available. Before you can begin using your dry herb vaporizer, it is vital to know which type you have. You also need to know how it will heat the dry herb. You may either have a convection vape which heats by passing hot air through a chamber. Alternatively, you may have a conduction unit which heats the materials through direct heat. 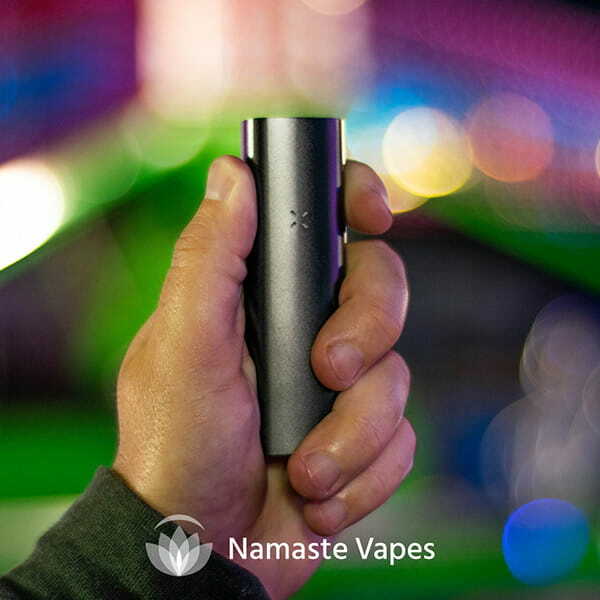 The Pax 3 vaporizer is one of the most well known conduction vapes. If you are unsure which type you have, or want to buy, take a look at our collection of dry herb vaporizers to identify your model. 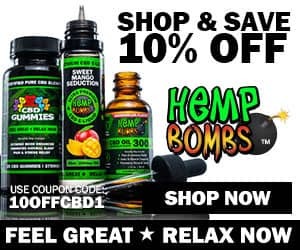 Once you know which kind of dry herb vaporizer you have, you can then effectively pack the dry herbs to get the most out of them. When it comes to using a dry herb vaporizer, you need to get a nice and even, medium grind. Grinding your dry herbs will increase their surface area. This makes it easier for your dry herb vaporizer to heat the material effectively. In turn, it will produce a thick and tasty vapor. The best way to effectively grind your herbs is with an electric or manual herb grinder. This will create an even grind. Remember to only grind as much herb as you can fit into a single chamber in your dry herb vaporizer. Overpacking can cause blockages in the airway, reducing the quality. The next stage is to load the chamber with your dry herbs. Remove the cap or cover and load your finely ground herbs into the chamber. Be careful not to overfill it or pack it in too tight; you need to leave enough space for the air to pass through. In most cases, a medium pack is generally the best way to go. However, this is where the type of dry herb vaporizer you have really makes a difference. 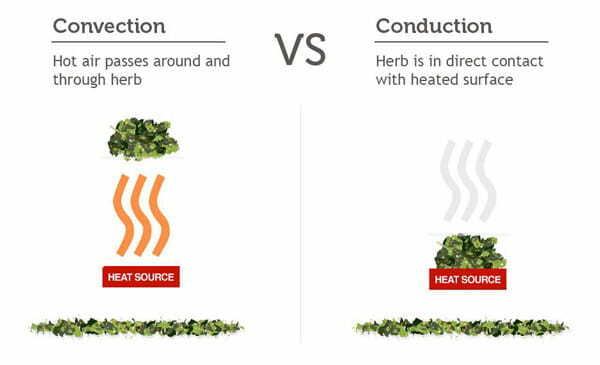 Conduction heaters like the Pax 3 vaporizer can handle a tighter packed chamber, whereas convection vaporizers generally benefit from a looser pack. Feel free to experiment and play around with various densities to see what works best for your dry herb vaporizer. Once packed to your liking, replace the lid or cover and close the chamber. Dry herb vaporizers can take anywhere between five and 60 seconds to heat up effectively. It is vital to let them fully heat before starting to vape. Most dry herb vaporizers have adjustable temperature settings. For example, the Pax 3 vaporizer comes with over four different heat settings. A higher temperature will result in a more powerful hit and a thick vapor. On the other hand, a lower temperature can produce a more flavorful hit with less throat irritation. Once your dry herb vaporizer has fully heated and reached the set temperature, begin by inhaling from the mouthpiece. For a more consistent performance from your dry herb vaporizer make sure you use a fully-charged battery. It can be worth keeping a spare battery or charger with your vape to make sure it never runs low. Properly clearing out the chamber after use is just as important as packing it in the first place. Leftover dry herb material may be sticky because of the heat exposure. You may need a tool to help you properly clear it. There may be some stubborn bits that are more difficult to get to but take the time to clear the chamber properly. If you don’t, it can restrict airflow and limit the performance of your dry herb vaporizer over time. 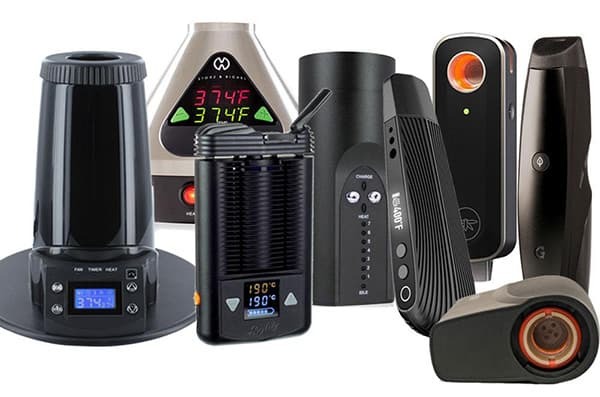 Read our dry herb vaporizer reviews to learn more.